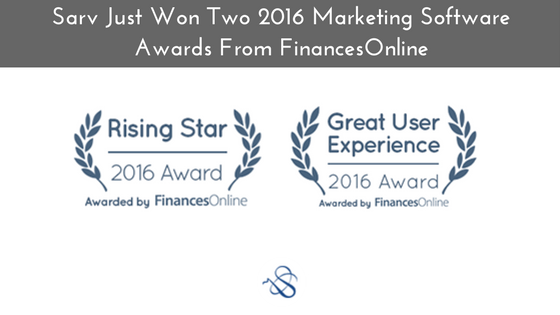 Great News: Sarv Just Won Two 2016 Marketing Software Awards From FinancesOnline! Our product has been recently featured in a very positive review prepared by a team of experts from FinancesOnline, a leading B2B and SaaS software review platform. Their team was really impressed with Sarv so they did a detailed examination of our features and performance. After confirming its positive effect on productivity and traffic, they awarded Sarv with two of the platform’s prominent awards: the 2016 Great User Experience Award given to products known for their intuitiveness and code-free customization, and our favorite 2016 Rising Star Award for FinancesOnline email marketing software category. This second award is only won by truly innovative systems that gained popularity among the marketing community in a notably short period of time. In its current form, the review team said, Sarv can respond to the expectations of businesses from all scales and industries. 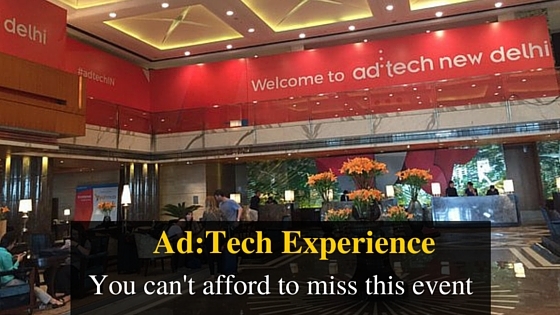 B2B experts also agreed our product has the capacity to cover diverse success-oriented marketing campaigns, having in mind how it helps target the right audience, and segment and test activities to perfect all business strategies. According to FinancesOnline, Sarv is more than a marketing automation platform: it ensures HTML-free design and simple CSS customization, which is exactly what distinguishes it from other systems. 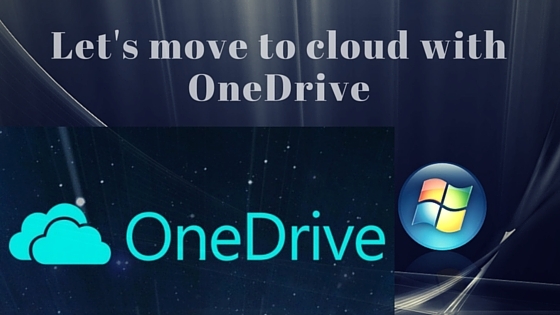 In fact, it was one of the main reasons they also included Sarv on their 15 best marketing software solutions list. The review team also appreciated the fact that Sarv does not expect users to trigger it to improve what is, in any case, an unsuccessful strategy – instead, it helps them realize what they have been doing wrong, and find a way to do it better with simple, drag-and-drop functionalities. For them, the dynamic content manipulators that tweak both texts and images are simply impressive, just as the beautiful and responsive design that is rapidly becoming another Sarv trademark. 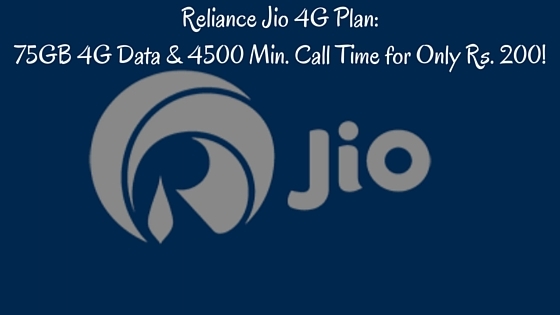 Reliance Jio 4G Plan: 75GB 4G Data & 4500 Mins Call Time for Only Rs. 200! 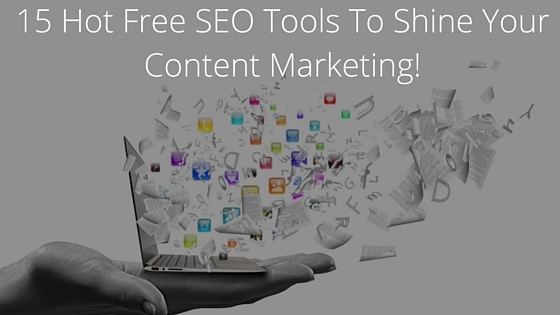 15 Hot Free SEO Tools To Shine Your Content Marketing! Google’s rank on webmaster practices really hasn’t changed over the years. What has changed is their improved algorithms. The implementation of Google Panda, Penguin, and Hummingbird has had an enlightening impact on the SEO track. 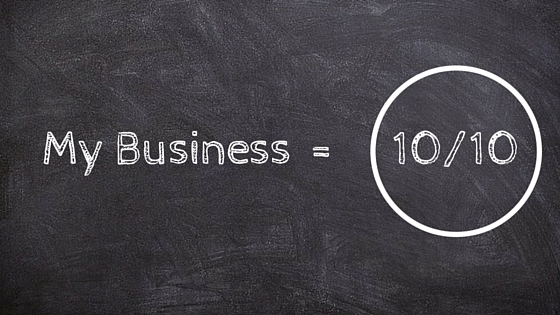 Are you thinking of getting your new business? It’s been years but yet you are not satisfied with your growth statistics? Are you struggling hard to make your Business a Brand? You are all successful and want to maintain the same certainty for ever? If your answer to any of the 5 questions is “Yes”, then this piece of can be useful for you and your business. Being an entrepreneur can let you feel compelling and isolating, especially if you’re a beginner. But thanks to the almighty internet, which’ll not let you go all alone. There are a ton of free online tools that will help you walking in the way to grow your business, if you’re not sure that which tool would work best for you then you can also make a trial of these online tools. Indian Banking Email Not Secure & Authenticated! 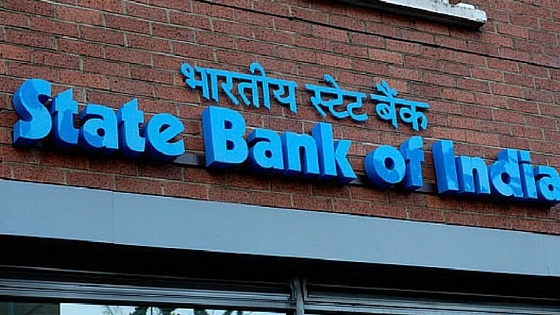 From last few days we are analyzing email infrastructure of Critical email from Indian Bank (SBI Cards), we are surprised that emails are not even authenticated and headers are not usual. 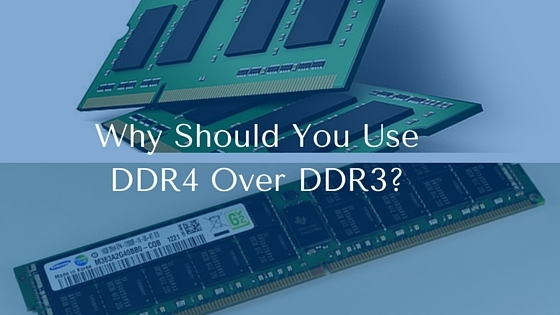 Why Should You Use DDR4 Over DDR3?